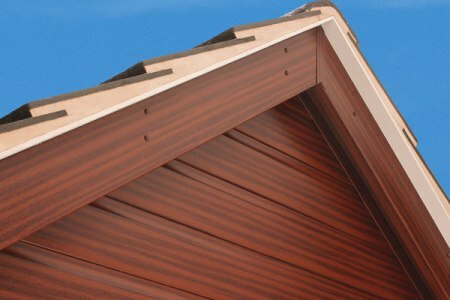 All the wood outside of your home should be maintained regularly either by painting or damp proofing otherwise damp will soon set in then you will have problems of rotten wood causing damage to your roof. Even more concerning is that when you can see decay and damage from ground level its going to be a lot worse when up close. Just think NO more painting, NO more ladders, NO more cleaning gutters, weekends free to do what you want. At Verdi Home Improvements we do not hide the problems by the cheap inferior way of cloaking. 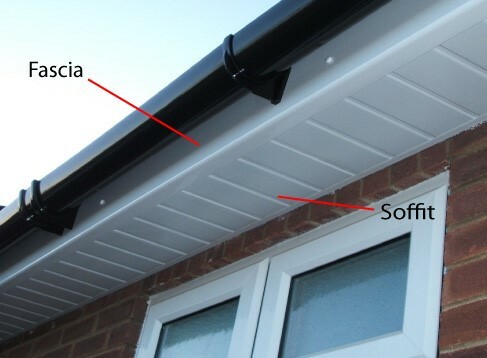 We eliminate all of the problems by completing a full replacement installation on your home, by removing all old rotten wood and then we make good and strengthen all of the timbers behind the fascia boards, fit new PVC-U fascias to your home for a virtually maintenance free fascia system. 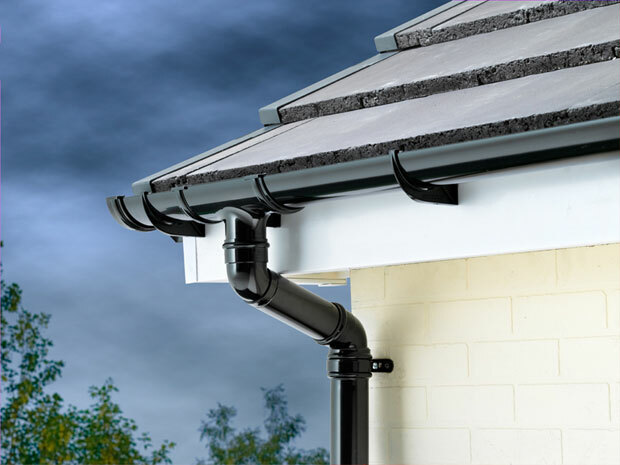 Verdi Home Improvements fascias will protect and enhance your home, all installations completed on your home will carry a 10 year guarantee with an insurance backed guarantee from the GGF. 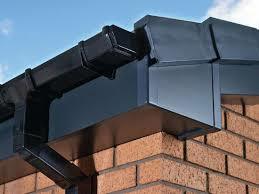 So whether its just free advice or a quotation contact us today.